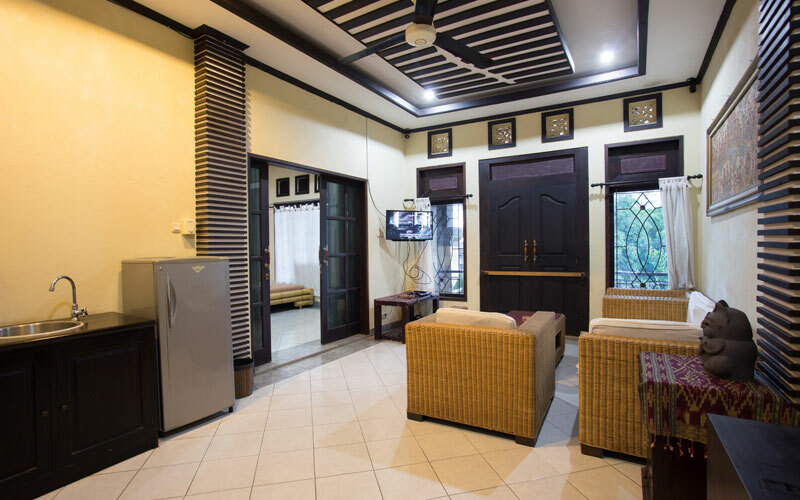 The property is centrally located in Ubud– Bali a culture centre where the natural beauty is set against culture and traditional activities. 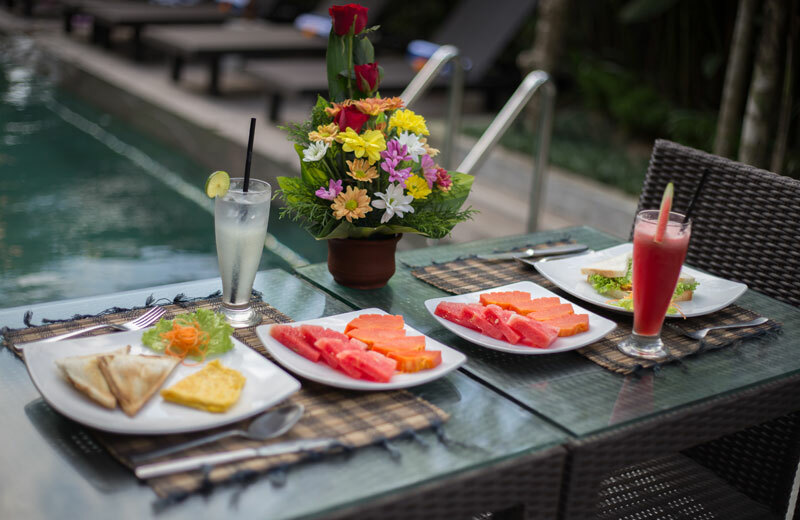 Grand Sehati & Spa offers modern comfort accommodation, on site restaurant, Spa & Beauty Salon, Yoga and outdoor Swimming Pool. Free WiFi is accessiblein all areas. Guest rooms are set within a 3-story high building surrounded by beautiful garden with staircase access. 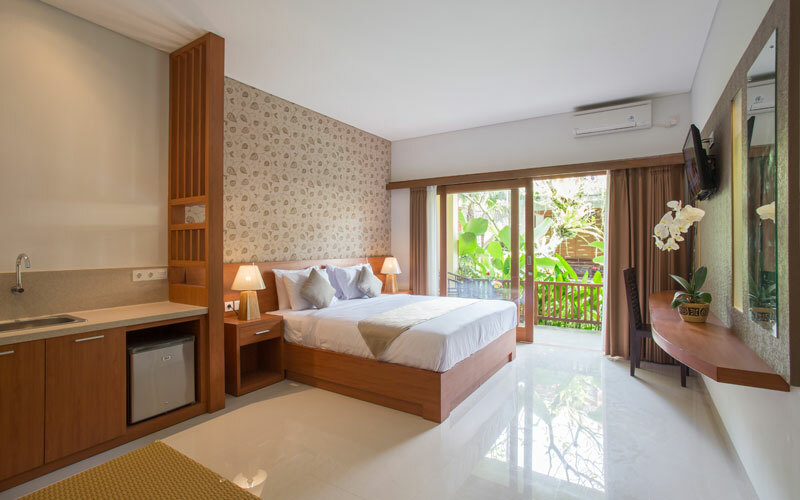 Monkey Forest, art market is within 200 meters from Grand Sehati& Spa, while various shops and galleries, temples and ceremonies, music & dance, arts & crafts, cooking and local & international dinning option are just minutes away. 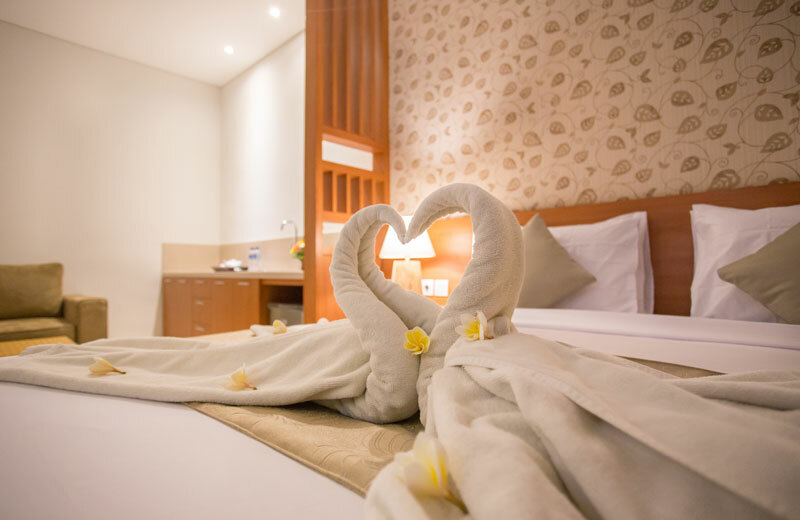 Grand Sehati & Spa offers modern comfort accommodation, on site restaurant, Spa & Beauty Salon, Yoga and outdoor Swimming Pool. Free WiFi is accessiblein all areas. Guest rooms are set within a 3-story high building surrounded by beautiful garden with staircase access.